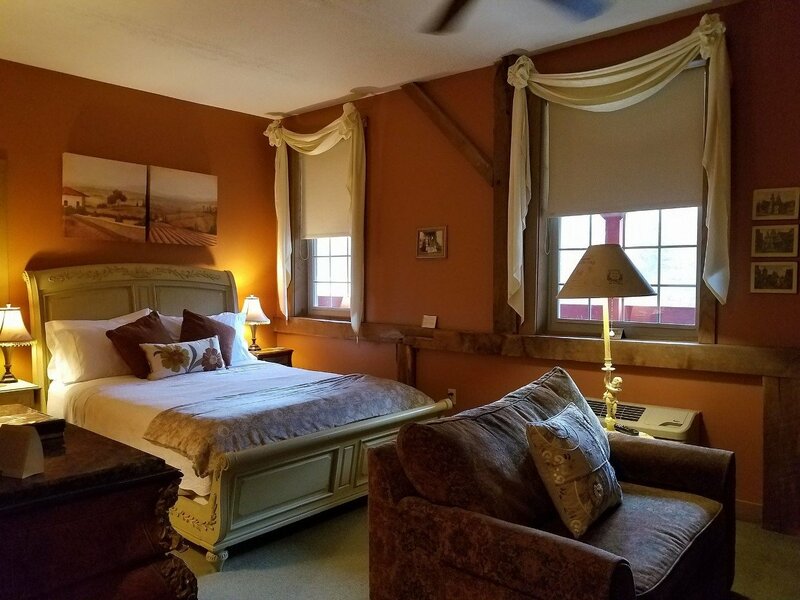 The historic Barn Inn Bed and Breakfast, providing accommodations in the world's largest Amish community, is the perfect getaway where warm hospitality and relaxation await you. 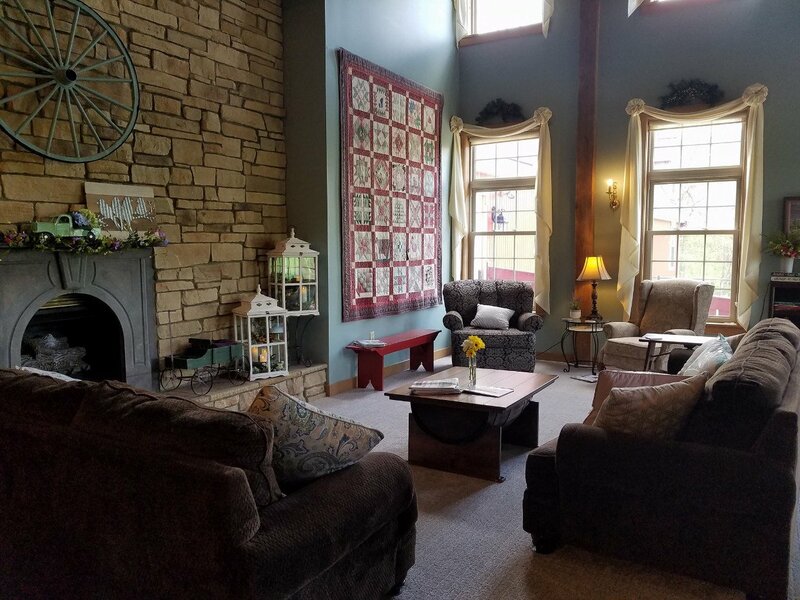 The Inn, located within two hours from Cleveland and Columbus, brings you all the comforts of home in a serene, peaceful setting in the heart of Amish Country Ohio. 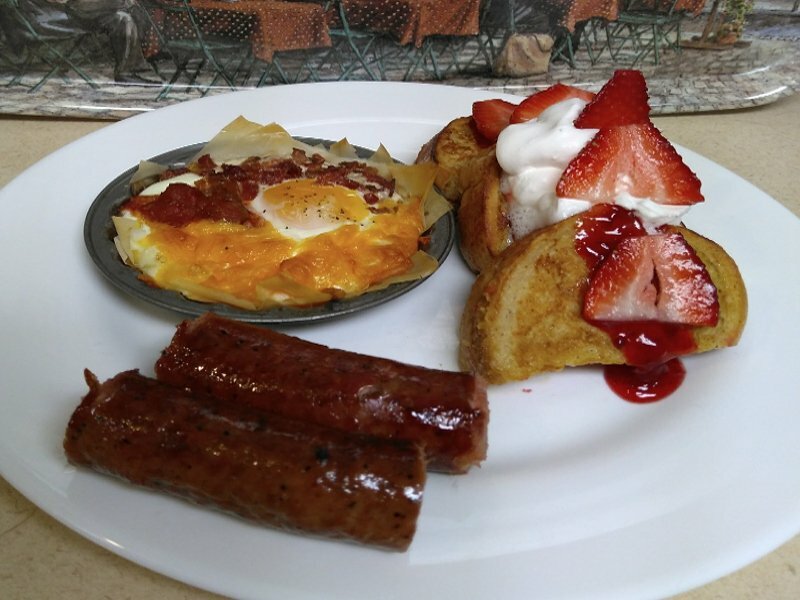 Our country-style gourmet breakfasts are made from scratch and served hot each morning. 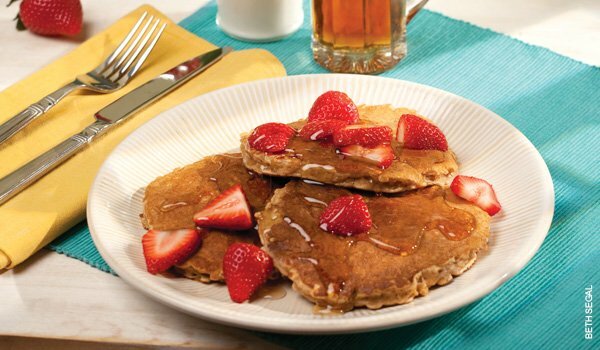 The rotating menu of hot entrees ensures that guests staying multiple nights experience different meals for each of the days they are here, with dishes including our famous baked oatmeal, stuffed french toast, holiday baked eggs, flavored steel-cut oats, baked scrambled eggs, and much more. 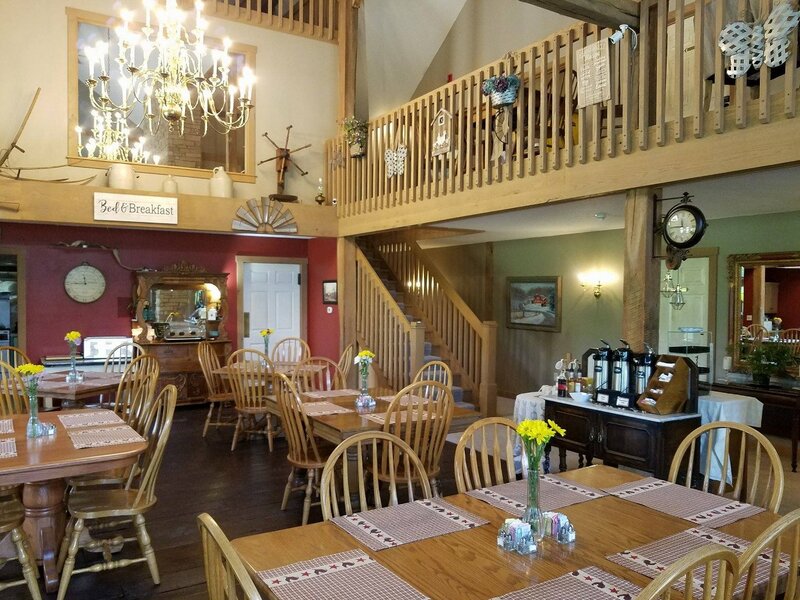 Coffee, tea, and pastries made here at The Barn are available in the afternoons and evenings. 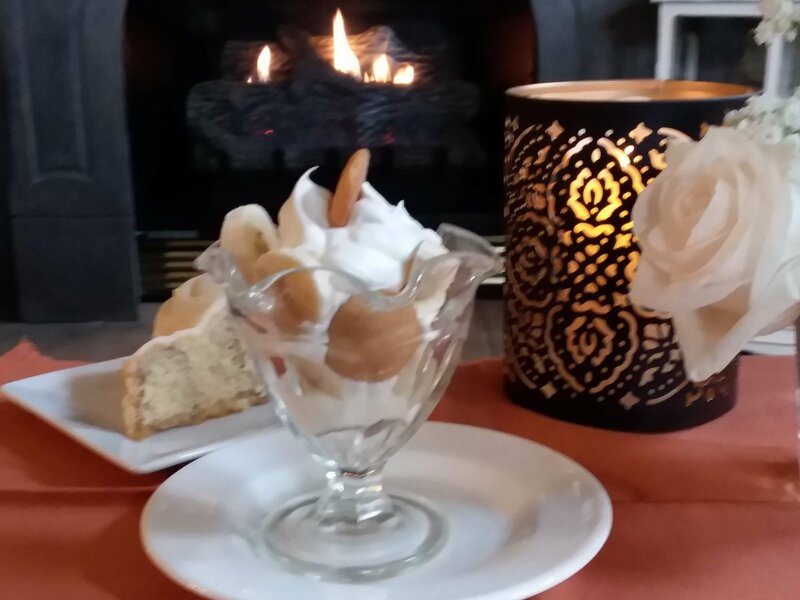 Planning a special occasion, anniversary, weekend getaway, or birthday? 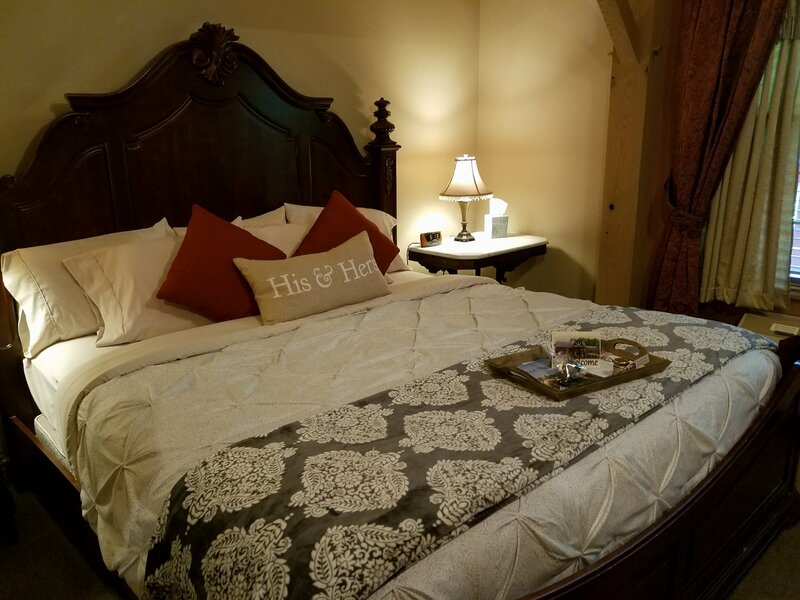 Consider reserving the entire Inn for exclusive use of the great room and dining area. 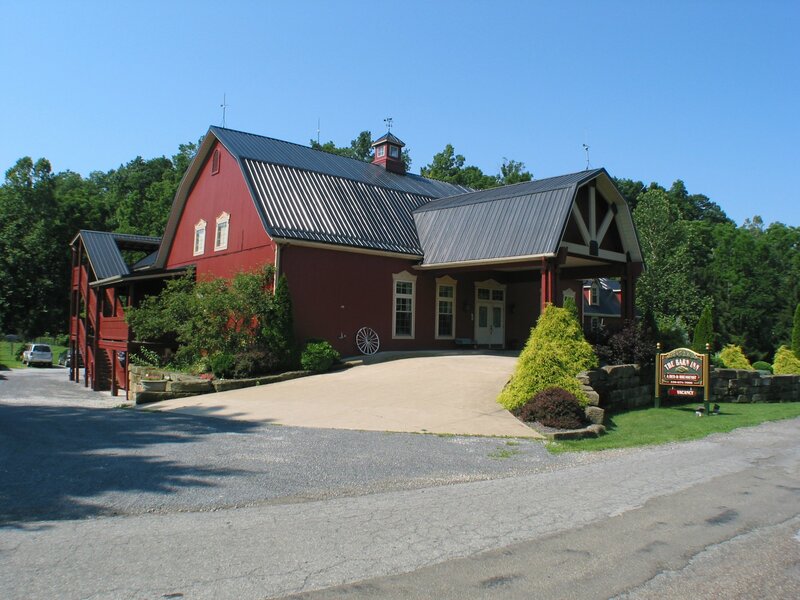 We are equipped to host small corporate retreats, family reunions, and other group gatherings with a max capacity of 32 guests in the Barn. Please call us if you would like more information about group rates and accommodations. Allow our friendly and knowledgeable staff to help you create your own itinerary using our personal lists of recommendations for everything from shopping, to food, to outdoor adventures, and more. 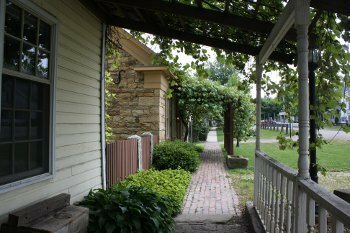 Explore at your leisure in this seemingly by-gone era of horse-drawn carriages, cultural sites, farmer's markets, cheese factories, and quilt, craft, and furniture shops in this unique cultural region where you can visit the Amish. 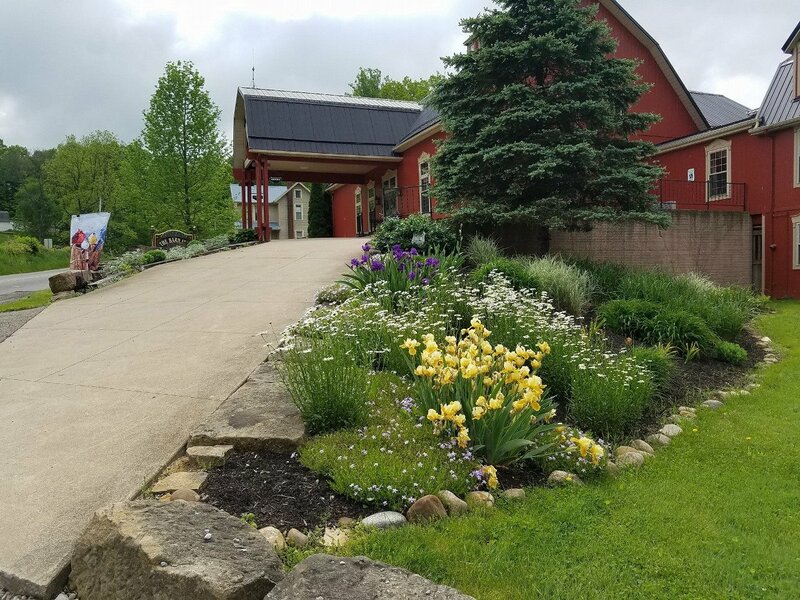 View our Events Calendar to learn about local events, dramas and musicals, village festivals, and Amish auctions that may be taking place during your stay. 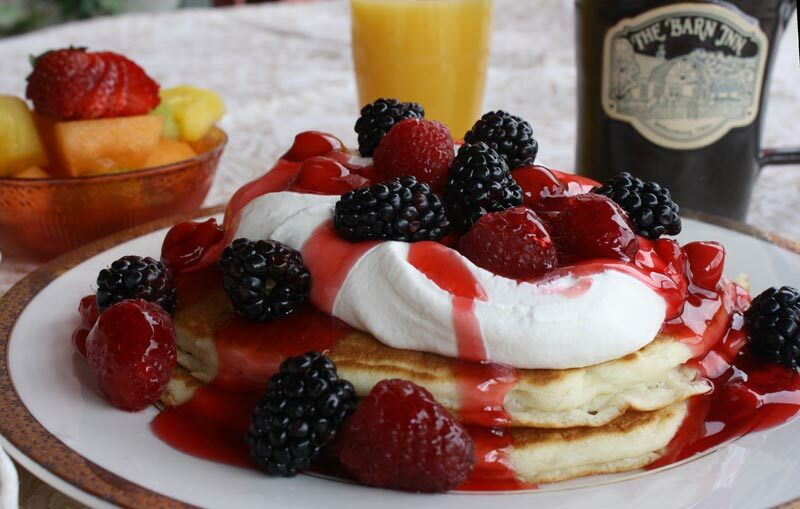 Our Innkeepers do a presentation of the local goings-on every morning at breakfast, but it helps to come prepared! Keep an eye on our pages for updated information. 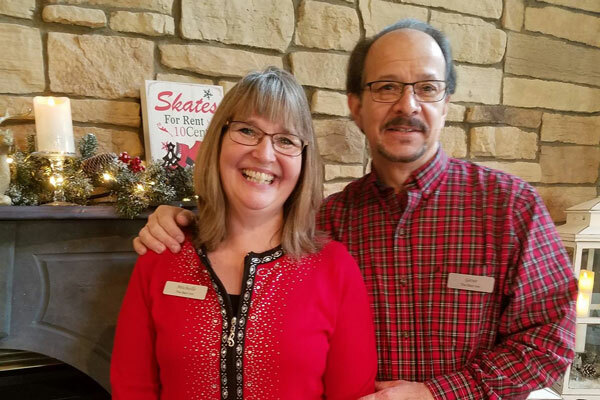 The Barn Inn Bed and Breakfast owners, Gene and Michelle Rowland, welcome you to our captivating Inn. 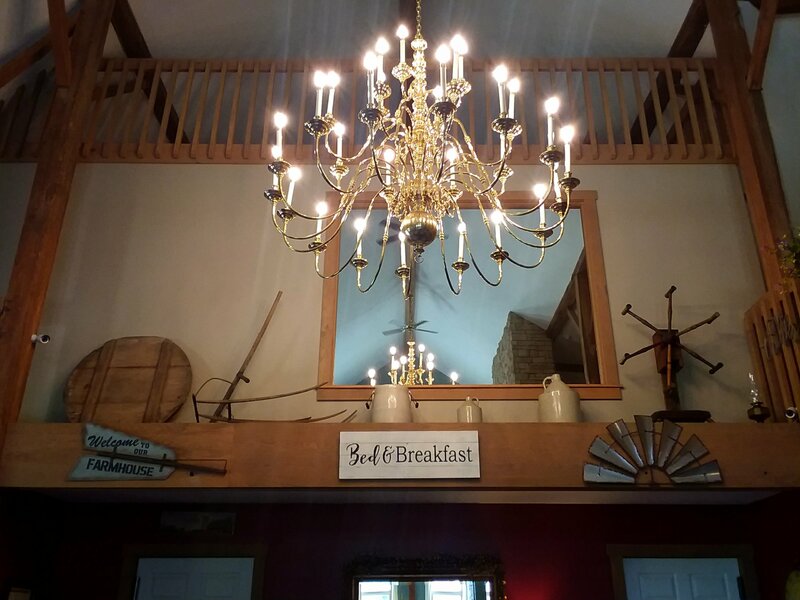 We came to this beautiful Inn in August of 2017. 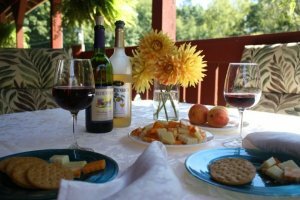 We brought over 16 years of experience in hospitality with us, having owned and operated three KOA campgrounds beforehand. 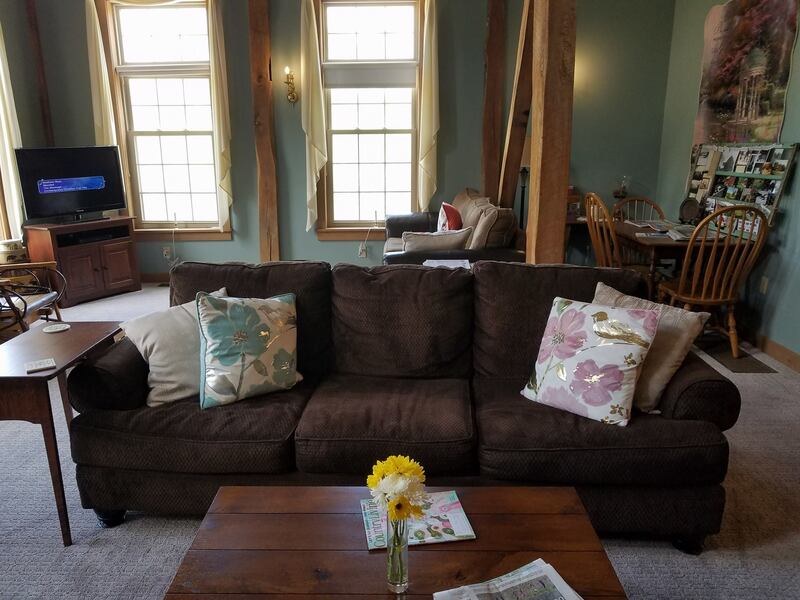 If you enjoy Ohio's Amish country, this is the place to stay. 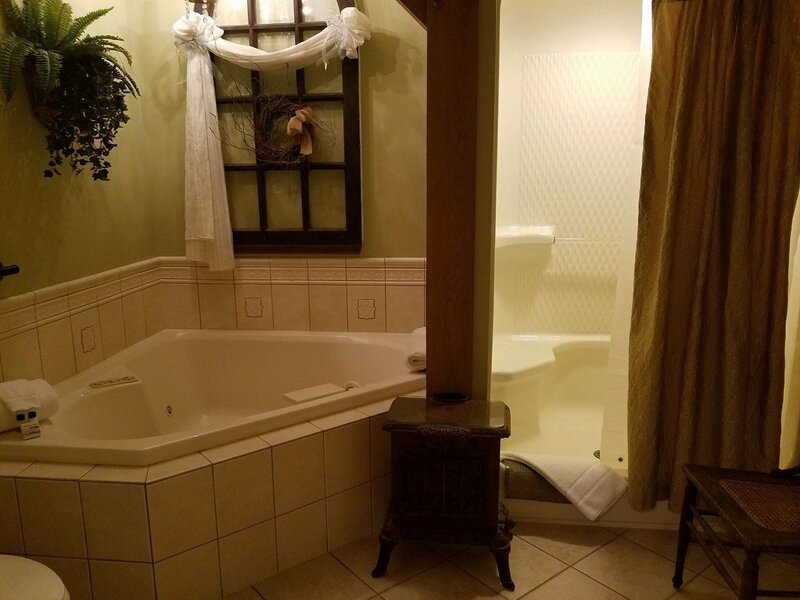 We pride ourselves on being a unique combination of elegance and comfort. If you are unable to reach us by phone for any reason, please email us at reservations@thebarninn.com and we will answer your questions as quickly as possible. 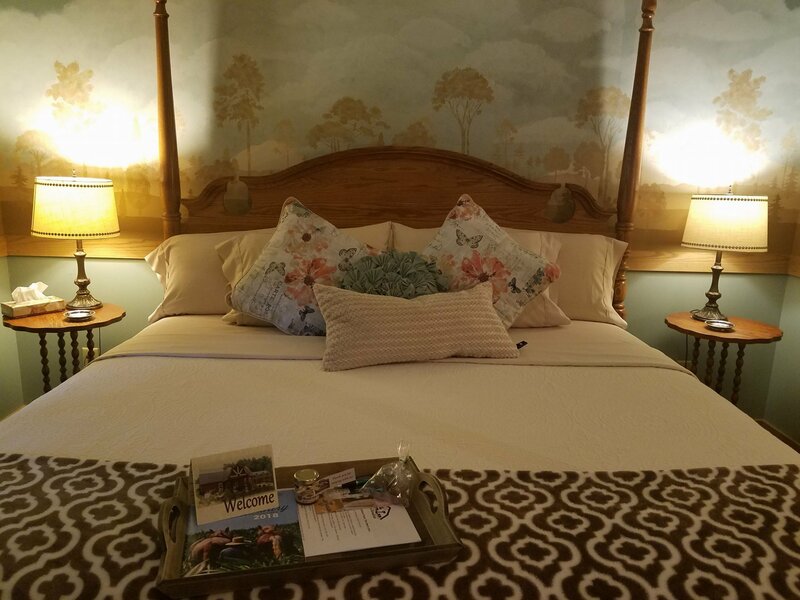 Room bookings and Gift Certificates are both available by clicking the "Check Availability" button at the top right-hand corner of the website. You can also easily add a package to your stay from the same navigation. We appreciate your taking the time to consider us for your Amish Country get-a-way. 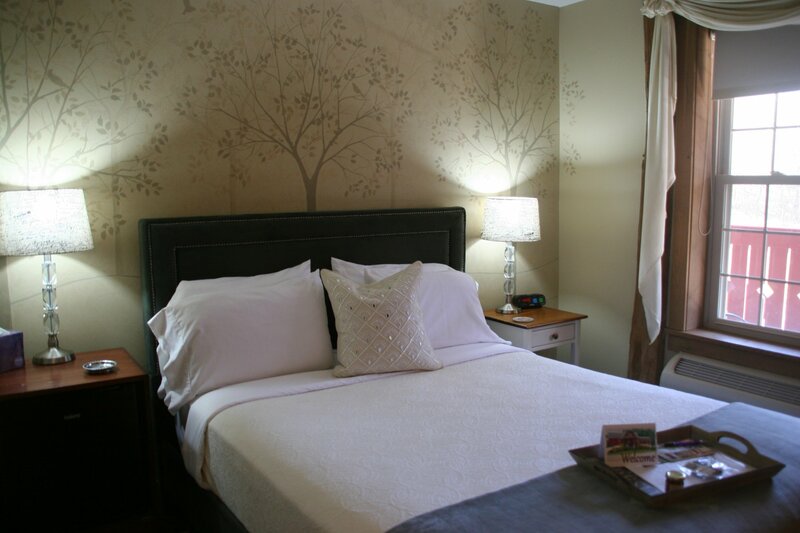 Leave the world behind, and experience a comfortable and luxurious country getaway.